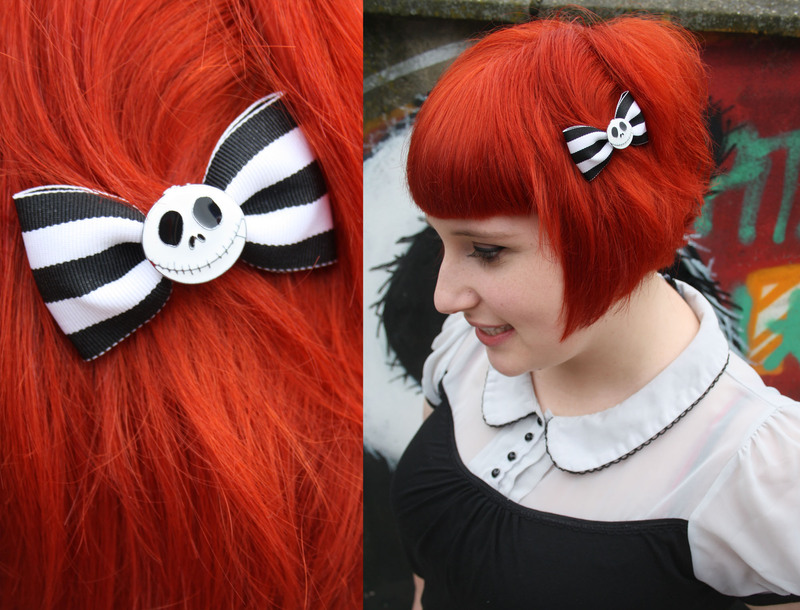 Toodaloo Katie: Review of MooMoonZ Accessories- Wear All The Bows!!! 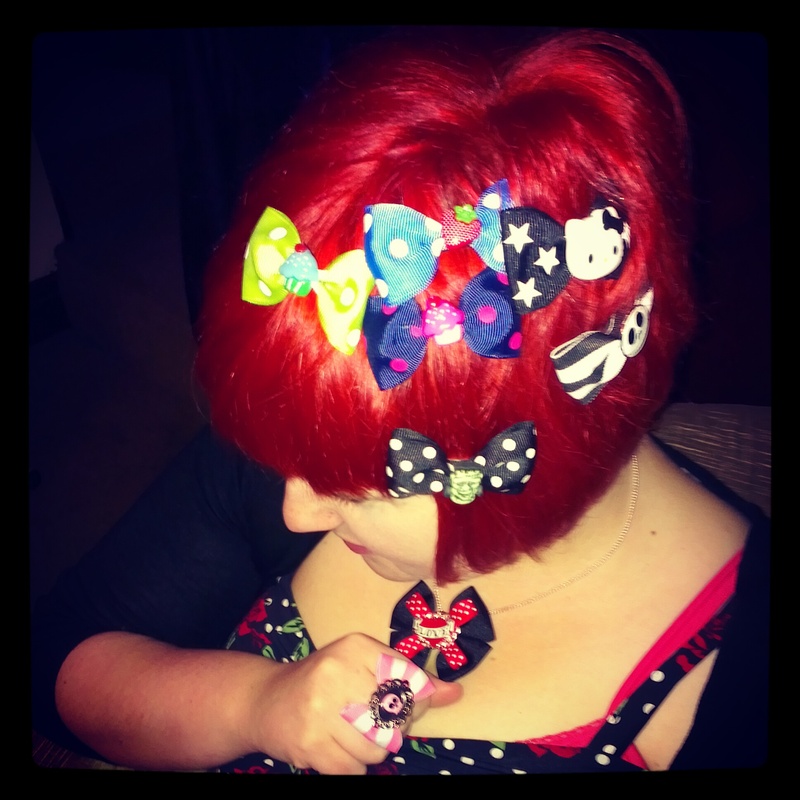 Review of MooMoonZ Accessories- Wear All The Bows!!! 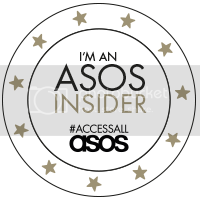 I'm back with another review and this one is for my favourite accessory company ever! 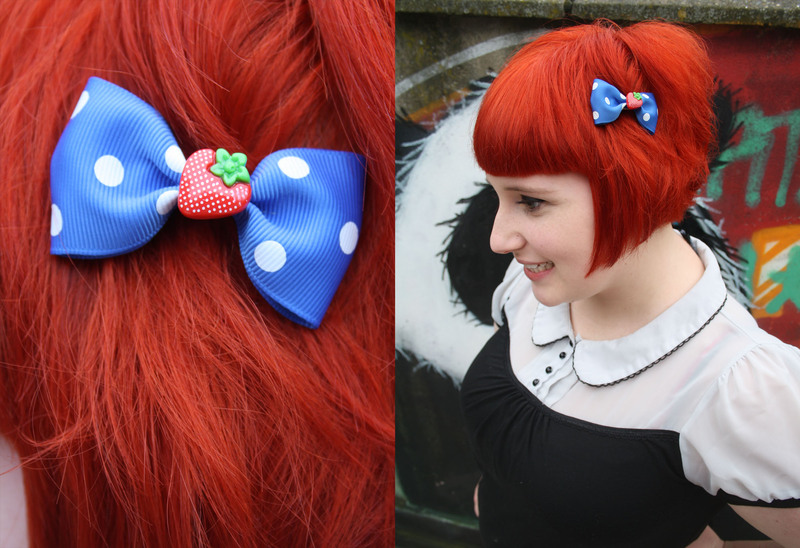 For those of you who know me, you have probably noticed that I always wear a hair bow of some kind in my hair and this online shop is a gold mine of amazing handmade bows and other delights. I present to you MooMoonZ! 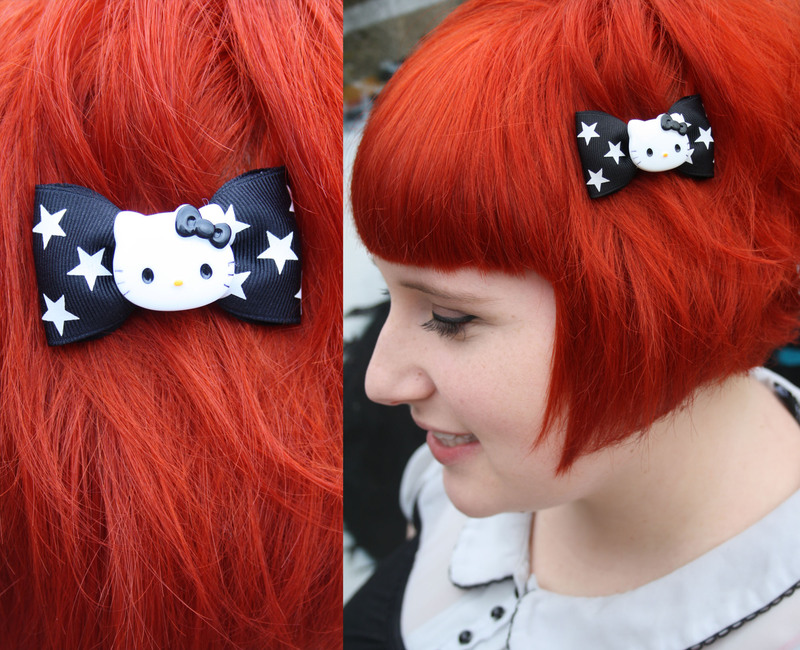 Everything is handmade by the amazing creator Kathy, right here in the UK. She makes hair bows, necklaces, bracelets, rings, earrings, has handbags coming and is currently selling some of the wildest most out there t-shirt designs ever. I was very lucky to be gifted a really generous amount of gorgeous creations to show off to you. My hair bow collection is now museum worthy and makes me so happy everyday when I have to choose which to wear - even if it does make me late for work. 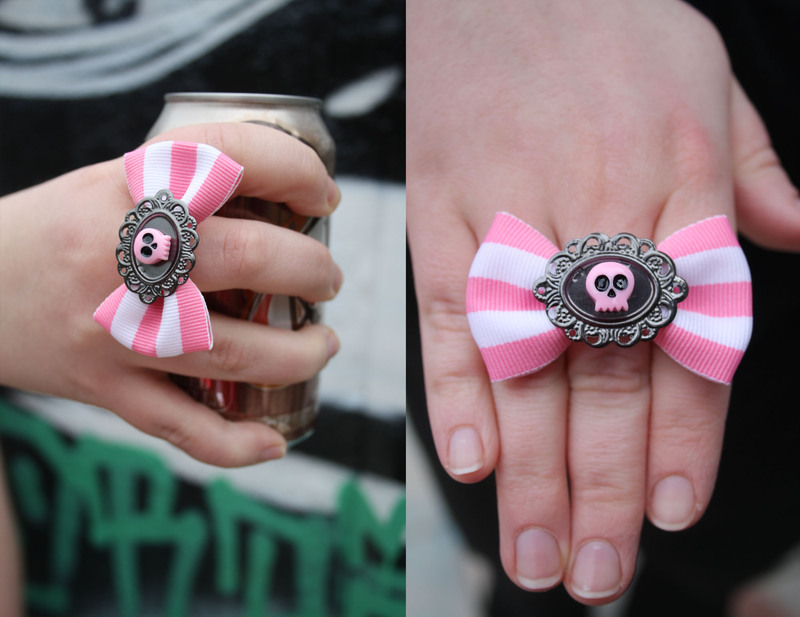 And now to show you all of the amazing bows, rings, and necklaces! Let the BOWverload begin! Headwear: Comfortable Alligator clips stay in and don't slide! Skully Ring: Adjustable around the finger, lightweight and really comfortable even on my chubby fingers- not to mention so cute. Guess What! They fit my neck perfectly! 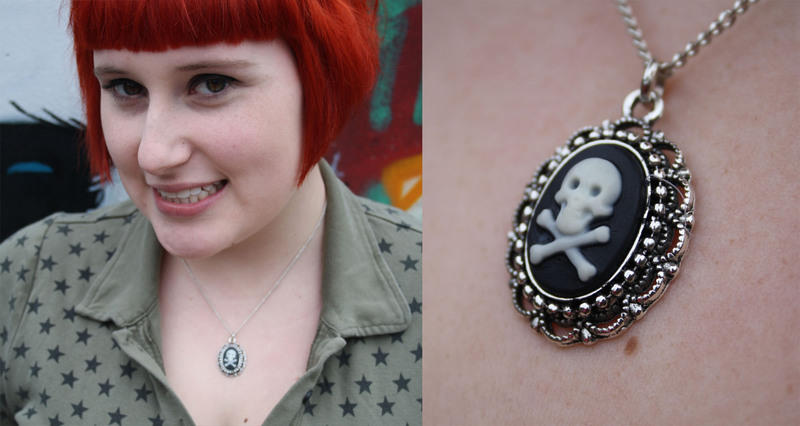 I don't usually buy necklaces online because they are snug or uncomfortable but these fit like they were made for me! All necks need to try! 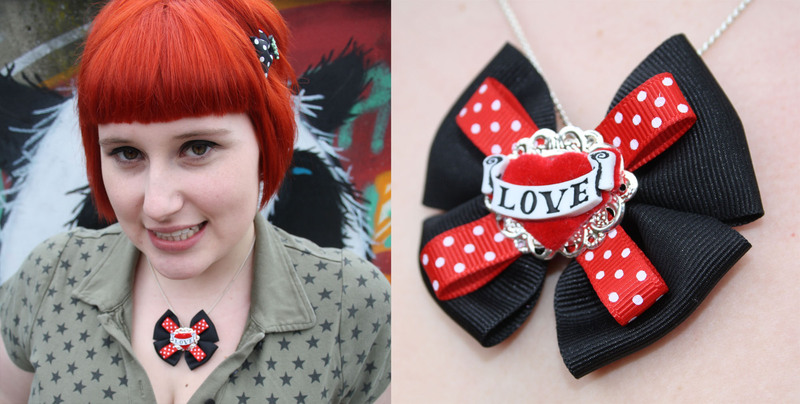 Love Tattoo Necklace: I can now wear more than one bow in my outfit... marvellous! 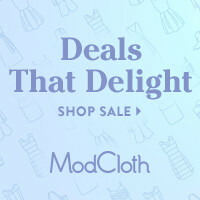 Everything is so well made and gorgeous and at amazing prices that means you don't have to pick just one thing - something I struggle with always. 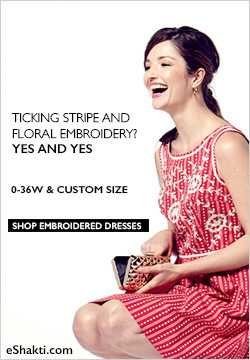 They ship internationally too! Ok now go visit MooMoonZ, then check her out on Facebook and buy some lovely things! Then, take photos of you wearing your purchases and share them with MooMoonz as she has a gallery on the website to show all you snazzy wearers off! WEAR ALL THE BOWS!!! And now a little video recap of above in French for my lovely French readers: Pour tous mes lectrices Francaises - veuillez svp regarder le video :) Gros Bisous! I hope you all love these accessories as much as I do!! Thanks for reading my lovelies and a bientôt!!! 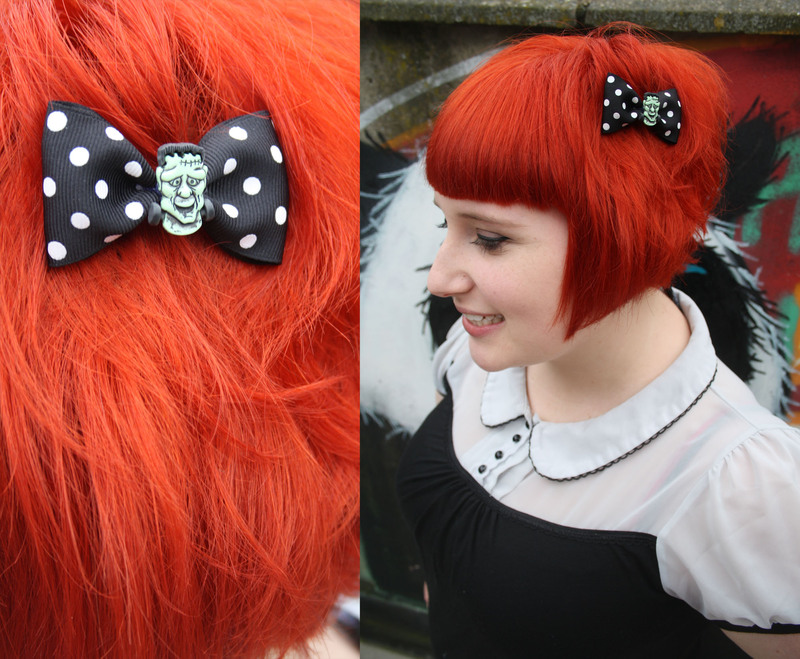 Those bows look great with your bob. I am inspired to try some again after years of going without.